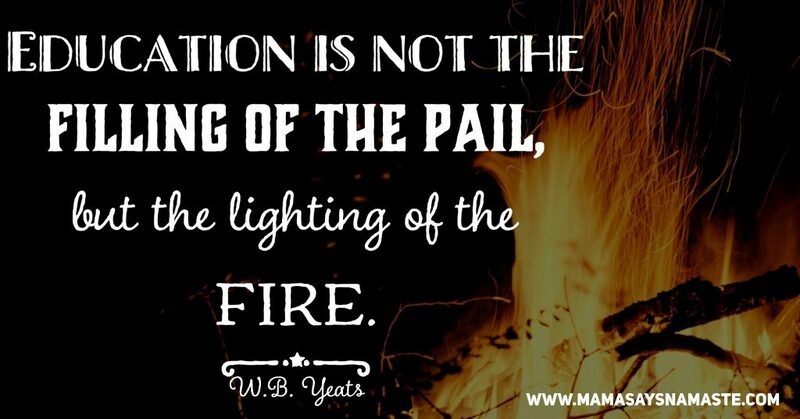 Are you new to homeschooling, unschooling, or any form of alternative learning? 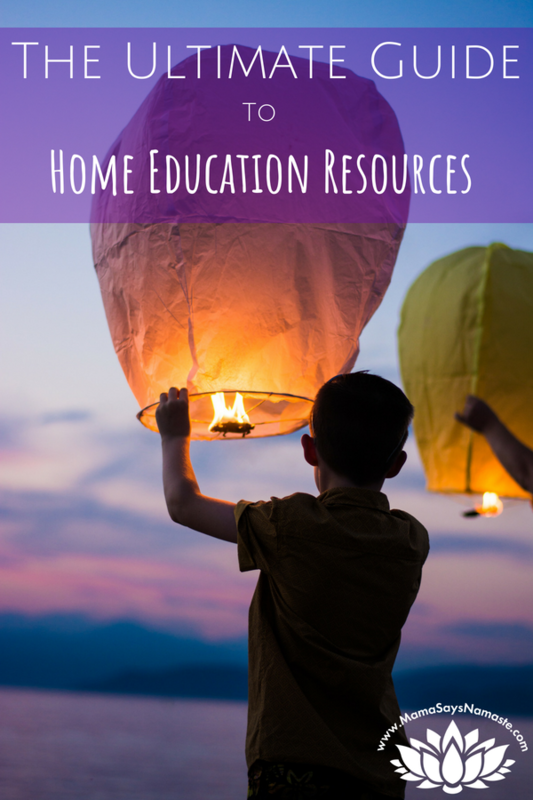 Welcome to your Home Education Resources Landing page! 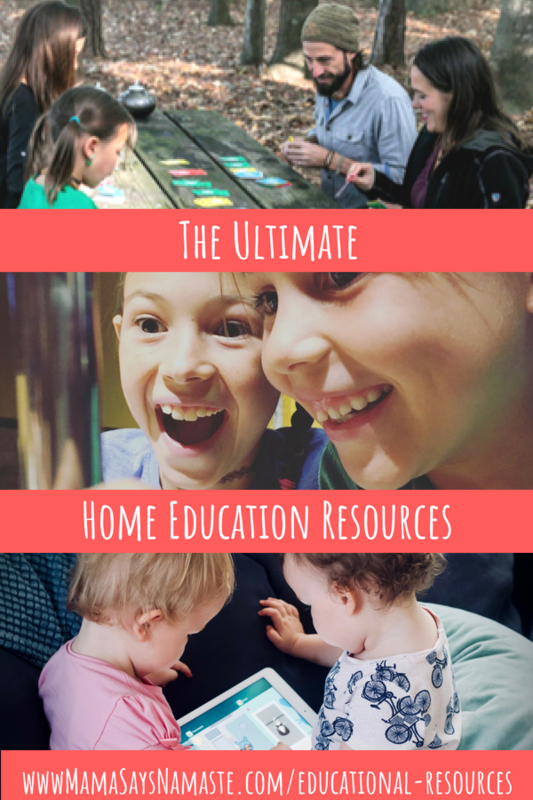 I've compiled a list of ever-growing home education resources on this page. Bookmark the ones that resonate with you, and dive in to the fabulous world of life-long learning! More of an audio listener? Never fear - tons of episodes just on home education resources and insights! First and foremost, when it comes to home education resources, it's important you know the law. This is your best landing page to bookmark to know what your laws are in your state. Now, let's get this title thing cleared up. How do I explain this type of schooling? My eyes are glazing over all the many things we can say we're doing - homeschooling, free-range learning, unschooling, radical unschooling, deschooling, world-schooling, leadership education, etc. This article is a resource for defining the many labels that are out there. The world is our school, and everyone is our teacher. 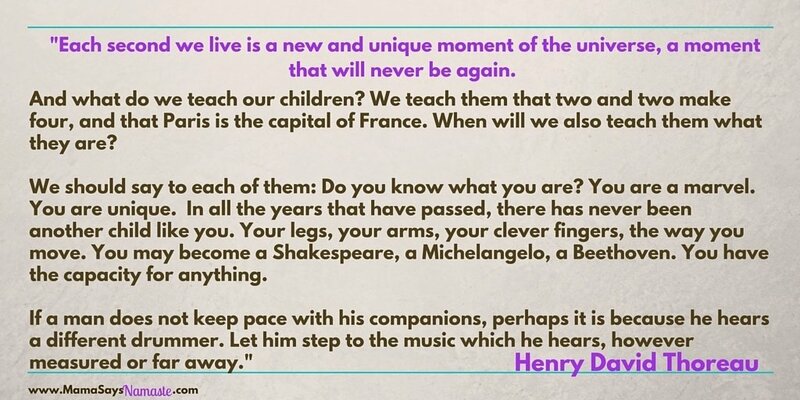 Why I believe in Functional Education...and why You Should, Too. Alternatives to School is an excellent site that really explores what is going on with our education system here in the US, and how we can navigate it and see what options there are for our children. Run by private citizens with all different backgrounds, it's a diverse site that is super helpful for equipping you with knowing what you are talking about! Simple Homeschool does a wonderful job of laying out their unschooling approach with their teens - full of excellent articles with tips on learning resources. 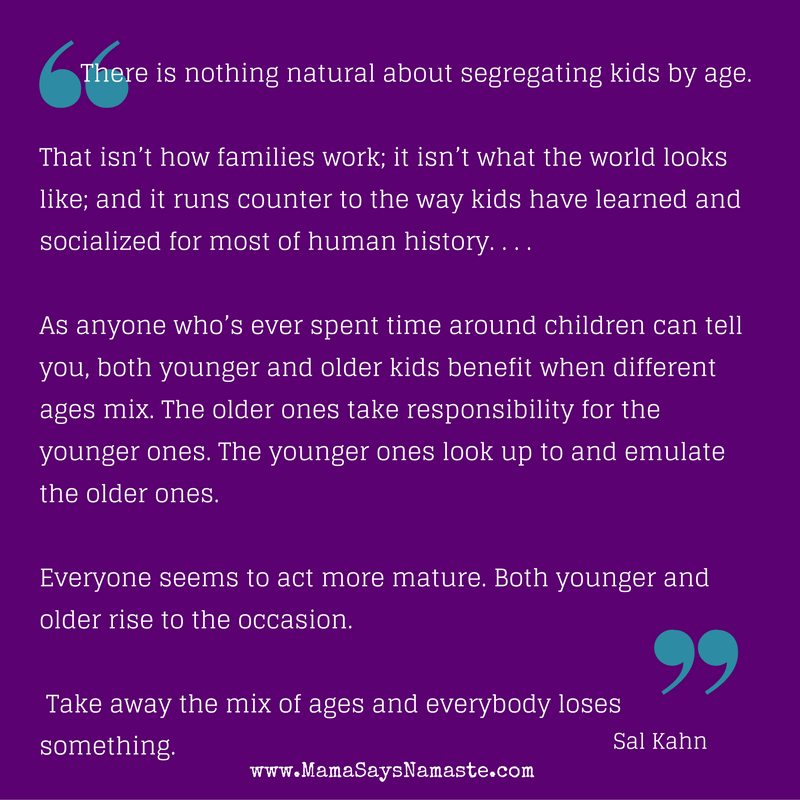 "The Myth of the Uninvolved Unschooler" This blog post exemplifies why we choose to Unschool vs. Homeschool or any other option. 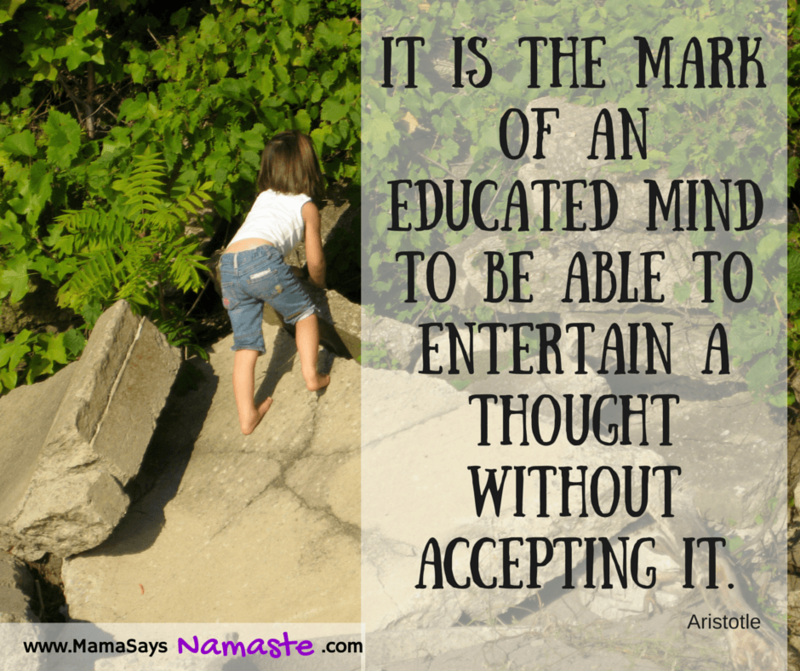 Here are quite a few posts all about Unschooling and living the Zen lifestyle. Here are some key points for creating a lifetime learner. 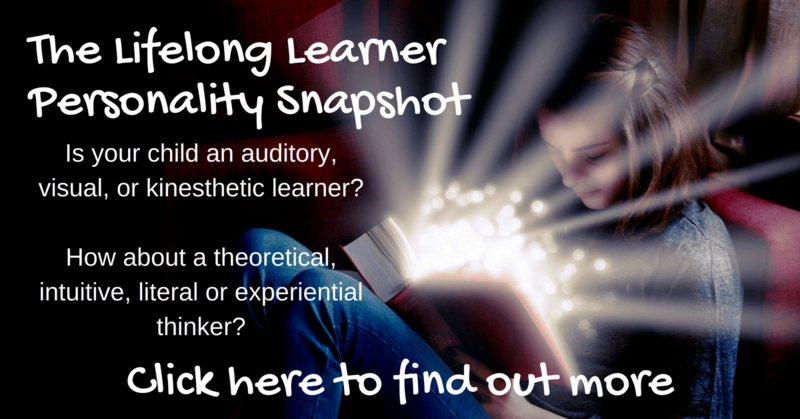 Want to hear from a grown unschooler? This one is a now-23-year-old laying out what unschooling really means to her: I'm an Unschooler: Yes I Can Write. And here is one about the top six reasons she was glad she was unschooled. WHAT ABOUT SOCIALIZATION?? Of course, this comes up all the time, and I wrote a whole blog on it. READ THIS and don't worry about it any more. The bottom line is that homeschool kids have the world at their fingertips with many, many opportunities not only to socialize, but to do it in a broad way that includes people of all ages - not confined to one geographic location and age bracket. Here is another article on socialization. Help your kids think mathematically HERE. This is a classic example of how to incorporate subjects like math into your daily living. What is World-Schooling? This blog was the first one I started following when I was exploring non-traditional school options. They traveled the world with their daughter from age 5-13, having her learn with peers in other countries and embracing every learning opportunity they could. Read about how little "Mozart" has had an education full of life experiences! 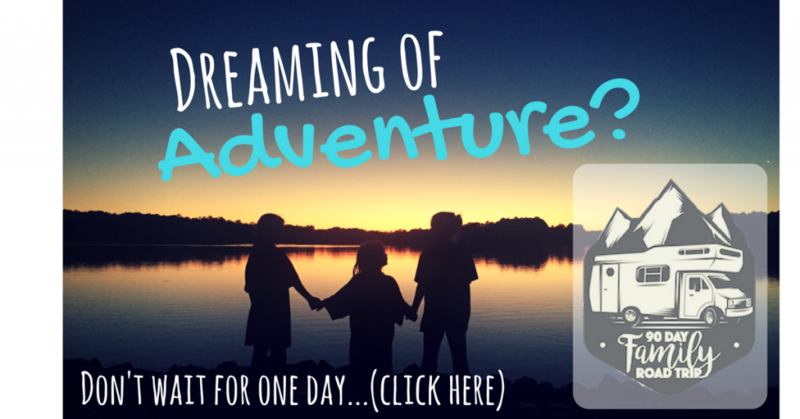 "how to take the ultimate family road trip...without going broke or crazy"
If you are considering travel as a main thing for your family while you homeschool check out the Family Adventure Podcast - this is what got us over our initial fears and motivated us to not wait for "one day"! Vocation-Vacations - explore vocational options where you can apprentice before you dive in! Prepare to get sucked away with awesome ideas!! You'll find all kinds of fun boards to check out! My girls love doing yoga, and Jaime's stories are a great way to get them started - her "Zen Den" and "Peace Out" programs on mindfulness are pretty awesome! This is a great educational art page - step by step instructions on how to draw/paint fun things from an amazing illustrator, Rose Gauss. This site (and the upcoming book) is a great place to get cute drawing ideas for kids of all ages and skill levels. When Clara was first starting out with her art, she had a painting day with her YiaYia - and ended up with the cutest snail painting (Rose posted it on her site here)! Rose just so happens to be the illustrator for the I Wanna Be... series, written by YiaYia (Joanne Miller). You'll see in my book list that I recommend "It's Not the Stork" and "Beautiful Girl" as great books to educate little ones on their bodies. The "It's Not The Stork" series has three versions based on your child's age, and each one builds on the other - they are excellent...and very thorough! (caveat - read through them first - if you are not comfortable with LGBTQ, various birth control, etc, this may not be the series for you). I also recommend Women's Bodies, Women's Wisdom and Mother-Daughter Wisdom by Dr. Christiane Northrup for every mama - it's THAT important. Help! My teen is sexually active - what do I do? Take everything with a grain of salt in what aligns with your values (for example, I personally am not an advocate for the Gardisil vaccine) - this Dr. has some great nuggets of advice. Let's go ahead and watch this one on empathy as well - very powerful. More of an audio listener? Never fear - tons of episodes just on home education resources and insights! *This is specifically for those looking to move to TN, our home state. Now, there are a TON of resources in the Christian circle - being in the midst of the "Bible Belt", there are so many excellent co-ops and groups to really get connected. The Christian homeschool groups are robust and super supportive here. So this section is specifically for the crowd who is looking to homeschool and may not necessarily be Christian, or don't want a religiously focused group/resources. 1) What is it like to homeschool in Nashville as secular, eclectic homeschoolers? Common Ground Enrichment Program: This is a great one if you want to be involved in teaching not only your kids, but their peers as well - all the parents collaborate and take turns leading topics in their area of expertise, and it's a great way to connect and collaborate teaching and learning. This meets once a week. Cool Springs Montessori Homeschool Enrichment Program: This meets 2 days a week from 9-2 and is for kids ages 5-12. My oldest daughter went and loved it. It's the Montessori style in every way, adapted to homeschoolers. Nashville Waldorf Co-Op: We did this for a while and the girls loved it. It's pretty laid back with wonderful waldorf-inspired events and field trips. They bring in different teachers and you can a-la-cart which classes your children do - mine did Spanish and drama there, and had the rest of the time to free-play with friends, do handwork, eat community lunches and more. MHS Co-Op - Murfreesboro Homeschoolers: This was started by a friend of mine I met at the Waldorf Group - sounds great, just too far away for us! East Nashville Unschooled - Obviously stationed in East Nashville area, but open and an active group. 2) How to you handle the homeschool laws for TN? You can just register with your local public school, or a lot of my friends have registered through the Farm - this is what we're doing as soon as registration opens up for the fall: https://www.thefarmschool.tv/. Technically it's not an umbrella school - we are acting as a "satellite campus" for the Farm School. We have to enter in attendance and then list what we're doing - it's pretty simple, and they help you CYA so you can simply focus on your kids vs. submitting gobs of forms or testing! If you have questions about it make sure you've joined that first FB group above, and also you can reach out directly to Jacki Willard and she can help you transition in! 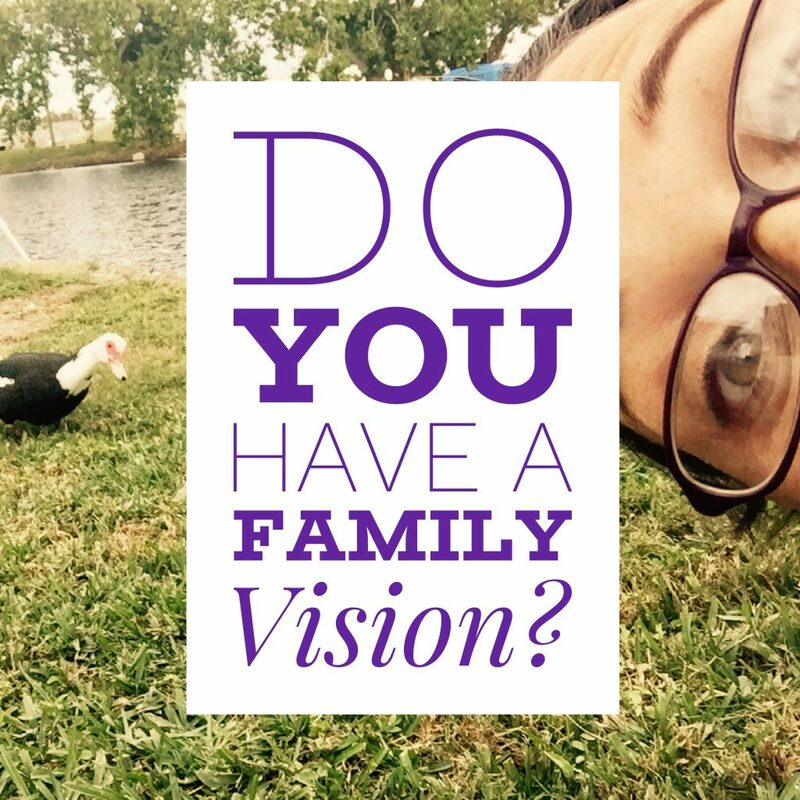 Ready to get started with your own family vision? Get access to my FREE 5-Part Video Series to take your family to a place of intention, creating a place everyone loves to come home to.